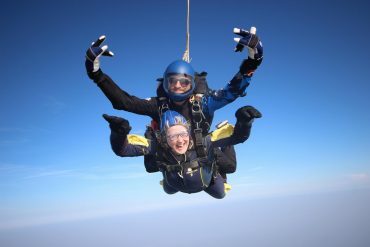 Nicola signed up for the skydive as part of a team of 11 organised by Toby Wheeler. Toby Wheeler is an exceptional young man in his twenties who has cerebral palsy. Despite his disability he is determined and focussed with a never-give-up attitude to life. 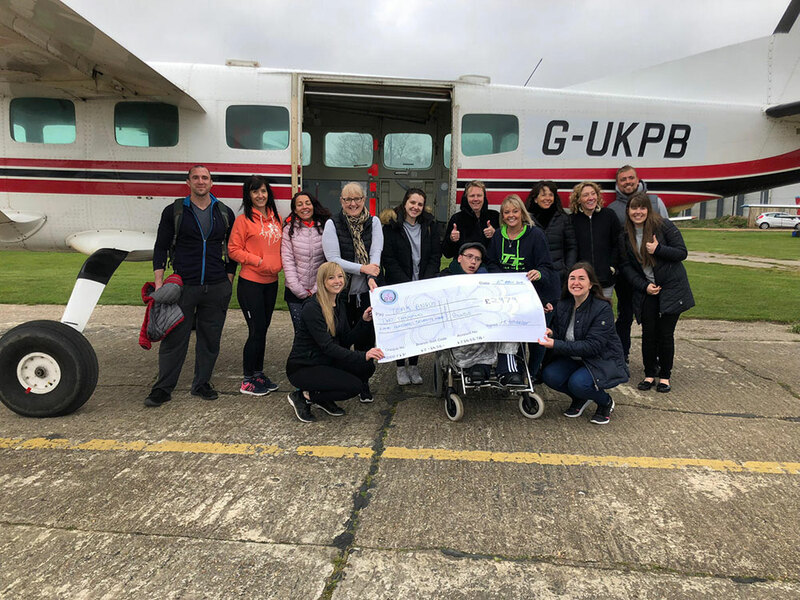 The skydive fund raising effort is in addition to the Wheeler Way Walk, a unique race for people with significant physical disabilities which Toby is organising. Thompson Smith and Puxon is pleased to be sponsoring the event. You can find out more about the Wheeler Way Walk and Toby’s story here. 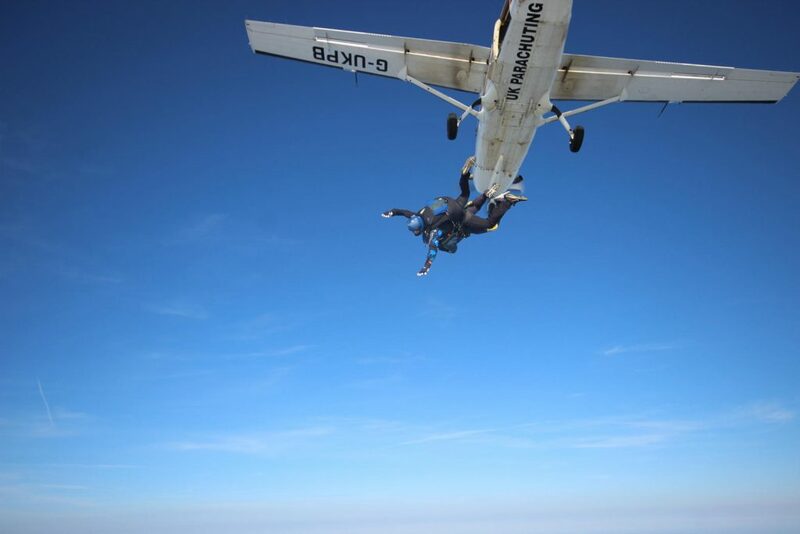 The skydive was scheduled to take place on Saturday 6th April in Beccles, however the weather was not on their side and unfortunately no one was able to complete jump. Even though the weather did not look promising for Sunday, Nicola rebooked her jump without the rest of the team in hope that she could complete her jump that weekend. After watching the clouds all afternoon, the skies finally cleared and Nicola was able to complete her jump at 5pm on Sunday. Despite Nicola’s early fears, the jump was a great success and she landed back to earth in one piece! 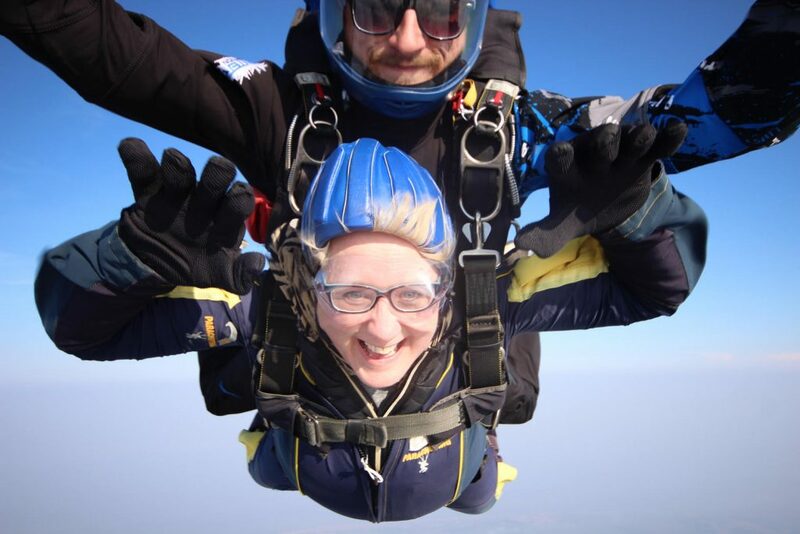 Nicola has personally raised a fantastic £700 (plus) from sponsorship. Well done Nicola! 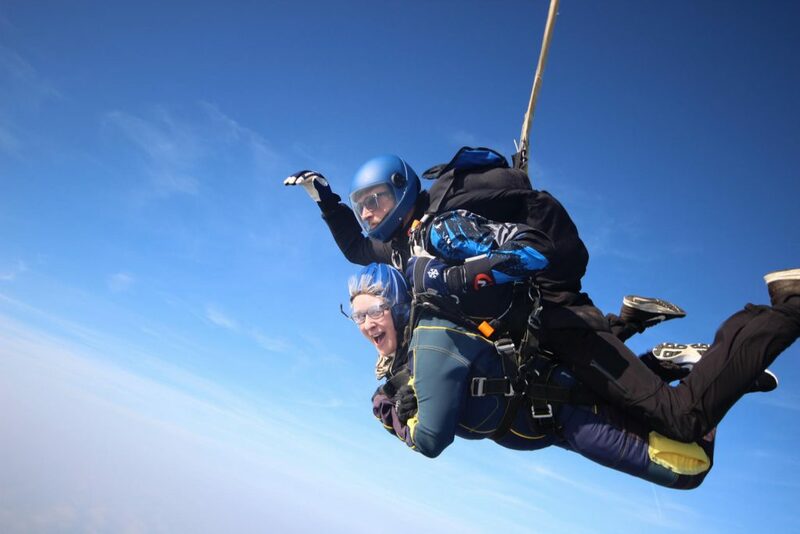 The Wheeler Way sky dive team have raised over £3000 in total. Team Angus: Team Angus is raising money to fund the lifetime care for Angus, a young boy with Cerebral Palsy which was caused by a traumatic birth. Angus needs therapies and equipment as he goes through life which the NHS cannot supply in the quantity needed to make a substantial difference to Angus’ life. You can find out more about Angus’ story here.